Sarah first became interested in Traditional Chinese Medicine 20 years ago when she began studying Shiatsu. As her interest in the healing arts grew she travelled to China to study at the Shanghai University of Traditional Chinese Medicine, and went on to study and practice, Chinese Massage, Buqi Healing and Tai Chi – which she teaches in the Bristol area. Your first consultation may be longer than subsequent sessions and could last up to 1 hour. In this session we will discuss your current symptoms and take a detailed health history in order that we can create an individual treatment plan. Follow up treatments last from 45 minutes to 1 hour. You”re welcome to come for a Free Initial Consultation of 20 mins to discuss if acupuncture can help you and to form a treatment plan, otherwise we can discuss this on the phone. Subsequent treatments are at a cost of £30 per session and last between 45 minutes to 1 hour. Payment is made by cash or cheque. 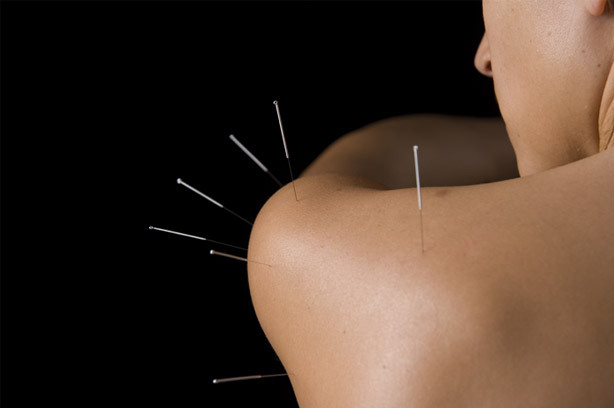 Acupuncture is a system of healing which has been practiced in China for thousands of years and is used to treat a wide range of physical, mental and emotional conditions. Extensive practice and research has demonstrated the effectiveness of acupuncture points in treating many conditions from anxiety to back pain; insomnia to stress. With its holistic approach it can be used both for the relief of ailments and as a preventative medicine. This entry was posted on September 17, 2014 by Doug Swift.